Excited for Halo 4 like we are? Halo has been apart of the Xbox success from day one. 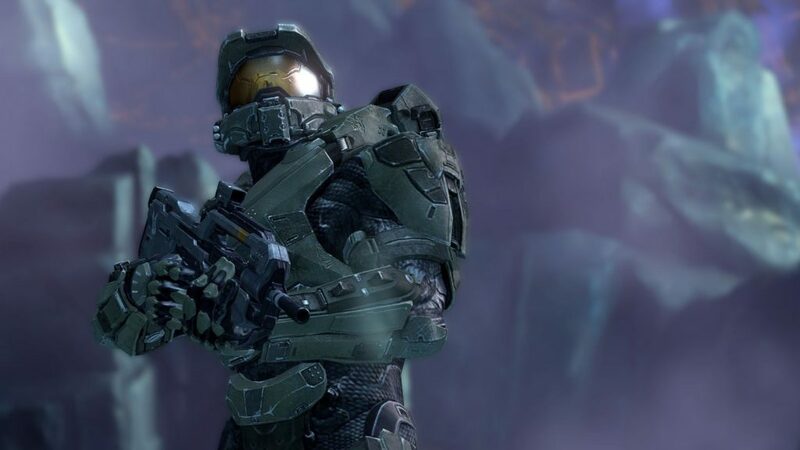 Ever since Halo 3 ended, fans have been clamoring to see Master Chief return to the series and that’s what fans are getting with this latest installment. I got my first look at Halo 4 at the Xbox 360 Spring Showcase and as a long time fan of the series; I was instantly blown away with the visual improvements that 343 made to the franchise. The lightening is the biggest showcase of that with environments are brought to life with the new engine 343 have designed. The environmental improvements are highly superior to the original games. Fans first got to see Master Chief return to the saga when Microsoft showcased the Halo 4 trailer at the end of their of E3 press conference. While it was instantly breathtaking for fans, long time fans brought up a number of issues. The first is a slight change in Master Chief appearance, most notably was a missing cod piece armor. While it was missing, unlike previous E3 launch trailers, that footage wasn’t in game footage built around the current Halo 4 engine that 343 is using. Thankfully, Master Chief will have everything in order when the game is released, but this is by the best rendition of Master Chief to date. It’s been five years since we last saw Master Chief “finish the fight” and defeat the covenant. With Halo 4 beginning a new trilogy, fans of the franchise will return to the beloved franchise, but Halo 4 offers the best chance for newcomers to be introduced to the franchise. The graphical paroles will be great entry point for fans to be swept up in the storm that is Halo when it eventually hits store shelves.